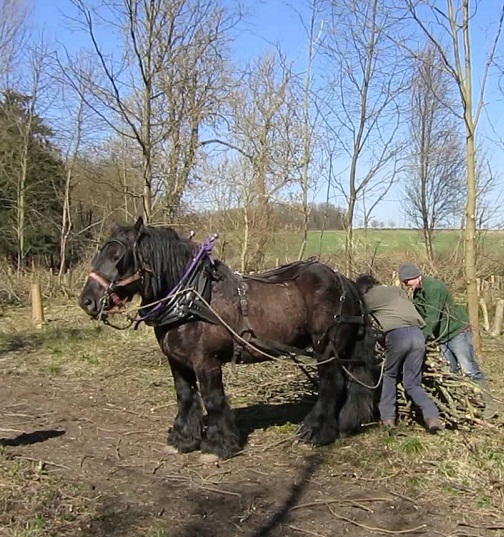 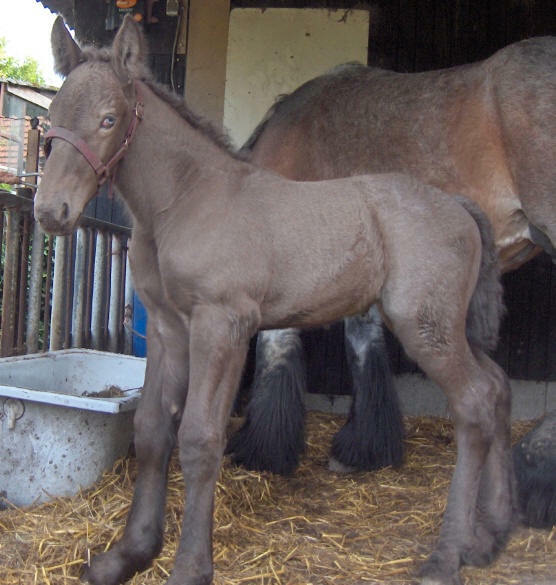 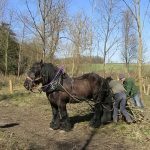 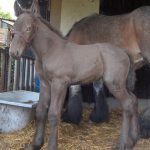 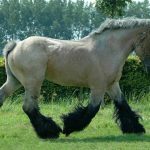 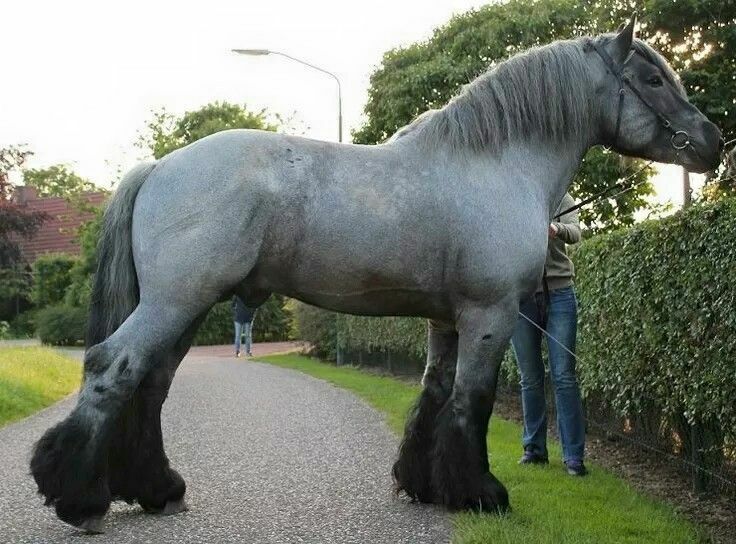 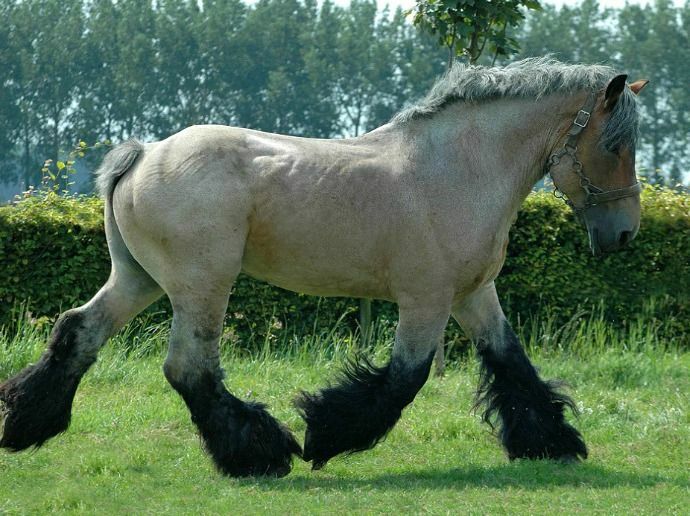 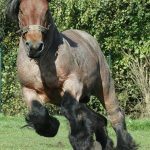 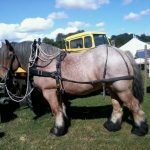 The massively built Dutch Draft, also famous as Nederlands Trekpaard, is a breed of draft horses that resemble the Belgian Draft and Ardennes horses in build and appearance. 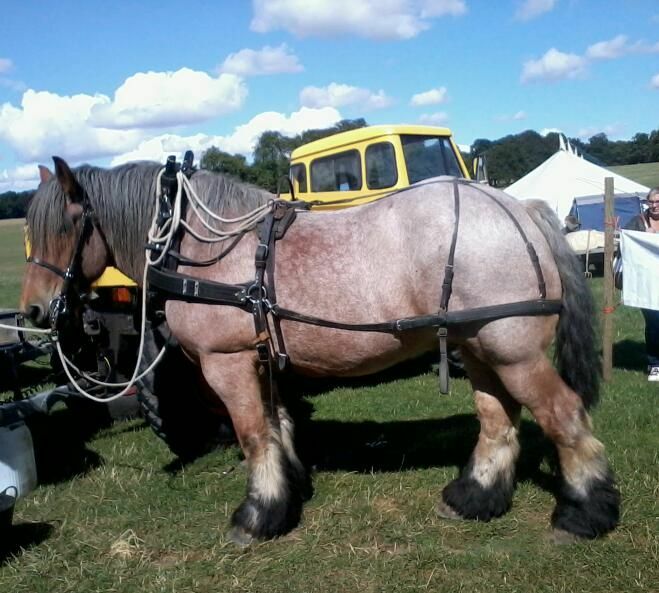 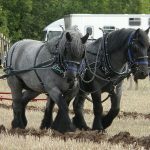 Aside from driving and farm work, Dutch Drafts are now used for recreation and have taken part in dressage competitions. 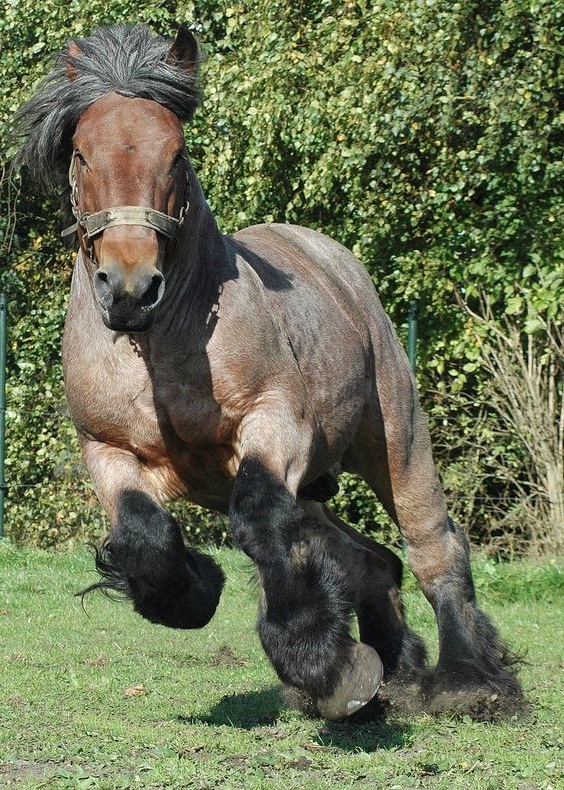 A few years after the World War I, the Dutch Draft was developed by crossing the local Zeeland draft mares with Brabant and Ardennes stock. 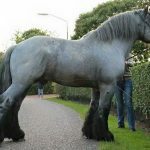 It was one of the most popular horse breeds in the Netherlands, as it was commonly used in agriculture and farm work in the provinces of North Brabant, Zeeland, and Groningen. 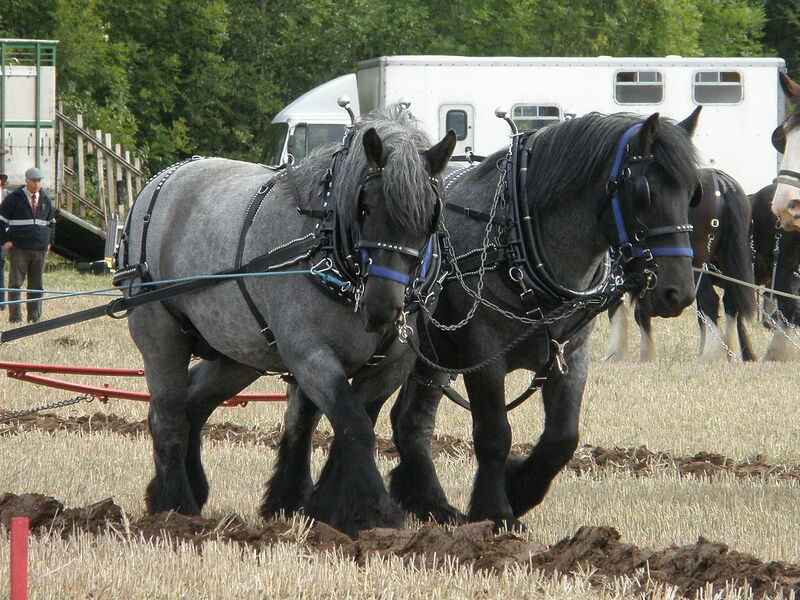 After the World War II, increased mechanization and motorization caused a decline in the population of heavy draft horses. 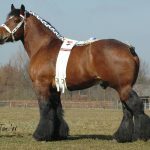 However, a number of sound breeding animals were preserved by enthusiasts and breeders. 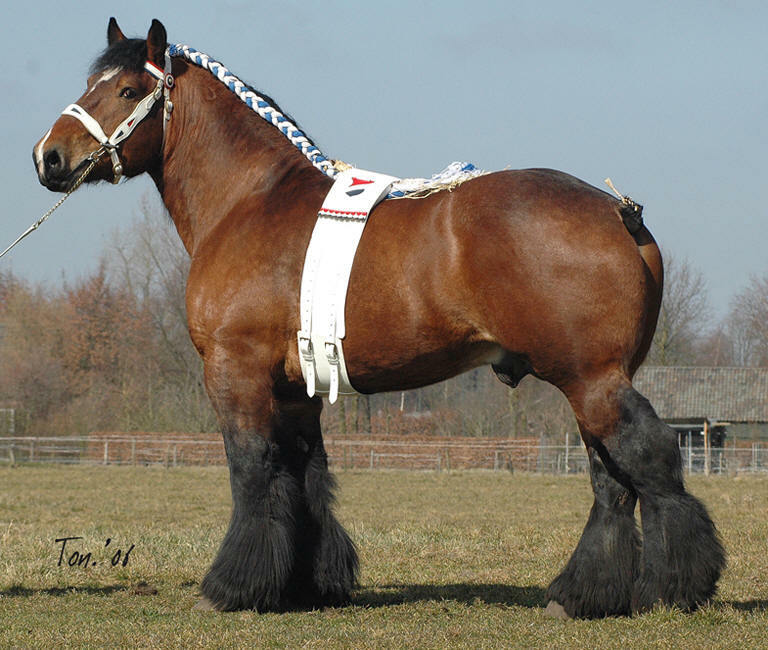 The “Koninklijke Vereniging Het Nederlandse Trekpaard en de Haflinger” was established in the early 20th century for preserving the breed.